The ride towards the Thanhson Pass and the Po Luong Nature Reserve, whose beauty is rarely seen on Earth, is literally mind-blowing. Blessed with a natural surrounding full of green trees and forests, limestone rocky mountains, and fertile rice fields, it is a sight for sore eyes! As we leave the Reserve behind, we take a back road to head for Ma River’s valley, and Nhot village, which will become this day’s sleep over. There, you will have the chance to meet many Tai ethnic groups living in the extensive area of the valley. 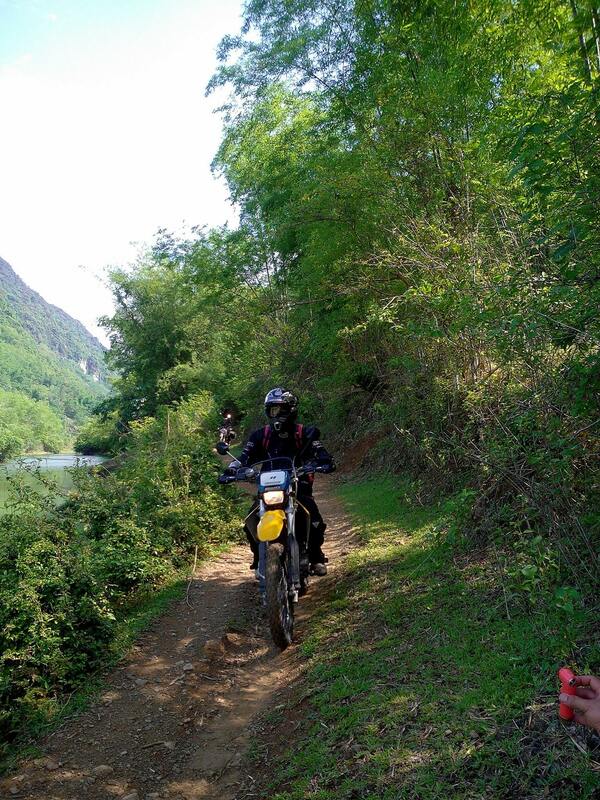 This is the last day of the off road motorbike tours Vietnam that will bring us back to Hanoi. It will be a fabulous and easy ride as we say goodbye to Nhot village and head downhill to the rugged east-north Thung Khe pass. Right after comes the Hoa Binh, the place with the largest hydroelectric factory in Vietnam and entire South Asia. The road won’t be a problem, except only a few minor bends, as we will be able to admire the beauty surrounding us all the way. 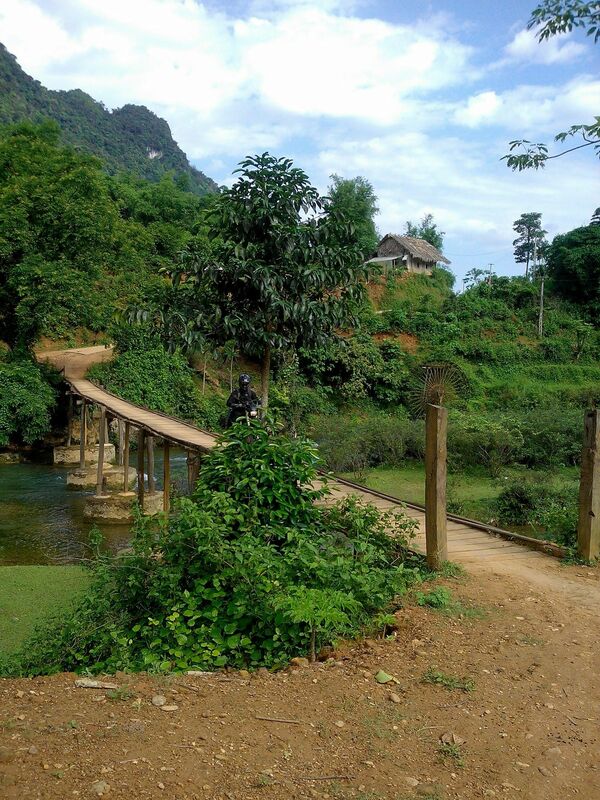 As we ride the highlands of this country, we go back to Hoa Binh, follow the Da River and then either take the short way back to Hanoi, or alternatively, opt for a longer way back. The decision is yours to make!